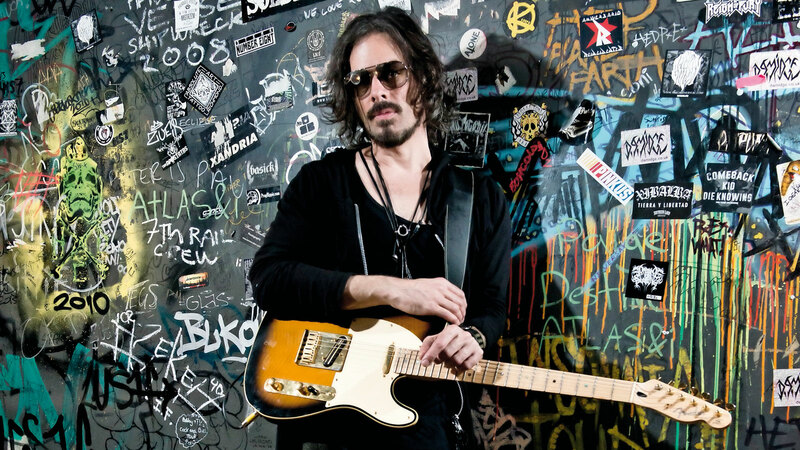 Guitarist, singer, songwriter and producer Richie Kotzen is set to make his Singapore debut with his upcoming “Salting Earth” World Tour. 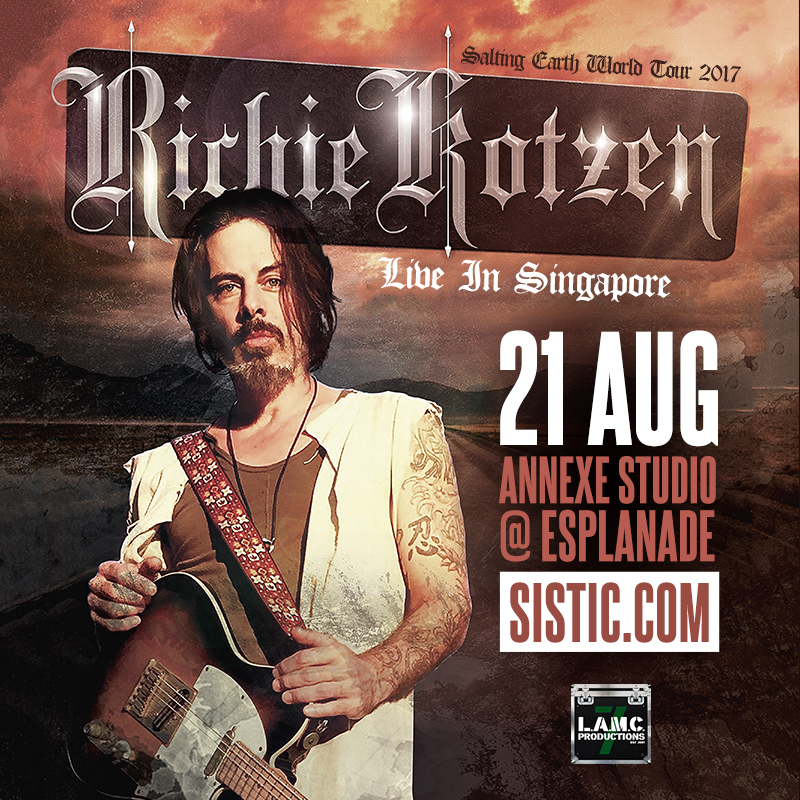 The guitar virtuoso has been confirmed to play in Singapore on 21 August 2017 at the Annexe Studio, Esplanade, as announced by organiser LAMC Productions. The tour is to support his 22nd and latest solo album, “Salting Earth”, which was released in April, featuring fan favourites like “I’ve Got You” and “End of Earth”. The 47-year-old multi-instrumental expert has a prolific solo career but, since 2012, he is also part of the American rock supergroup band, The Winery Dogs, together with drummer Mike Portnoy (ex Dream Theatre) and bassist Billy Sheehan (Mr. Big). Tickets are going for SGD118 from tomorrow onwards, 18 May, through sistic.com.sg, which includes a free drink.